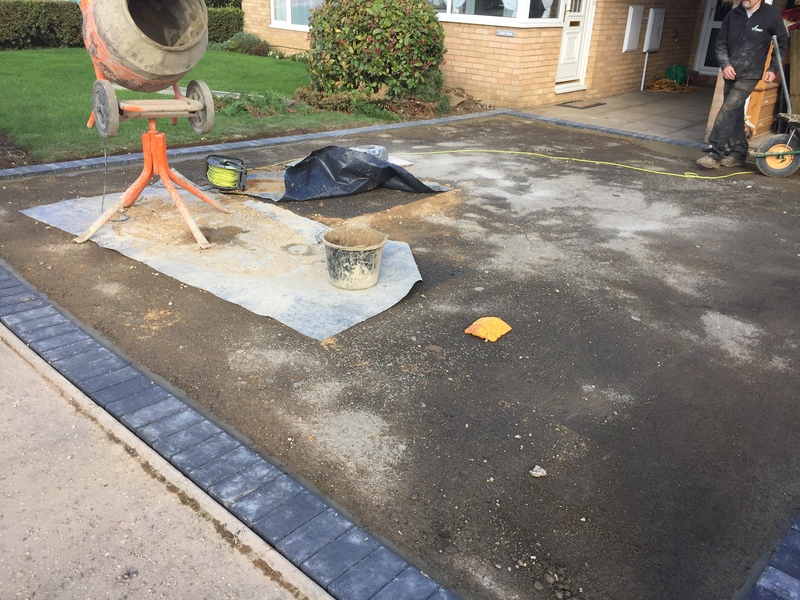 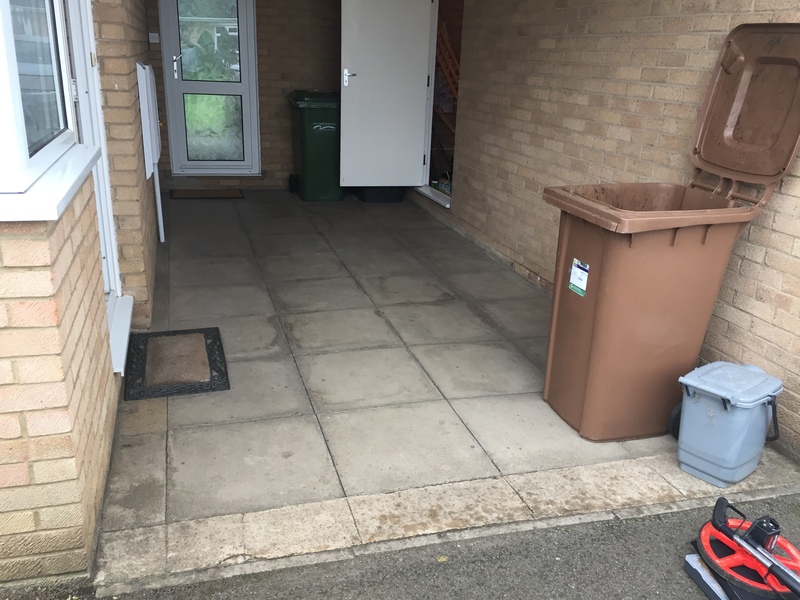 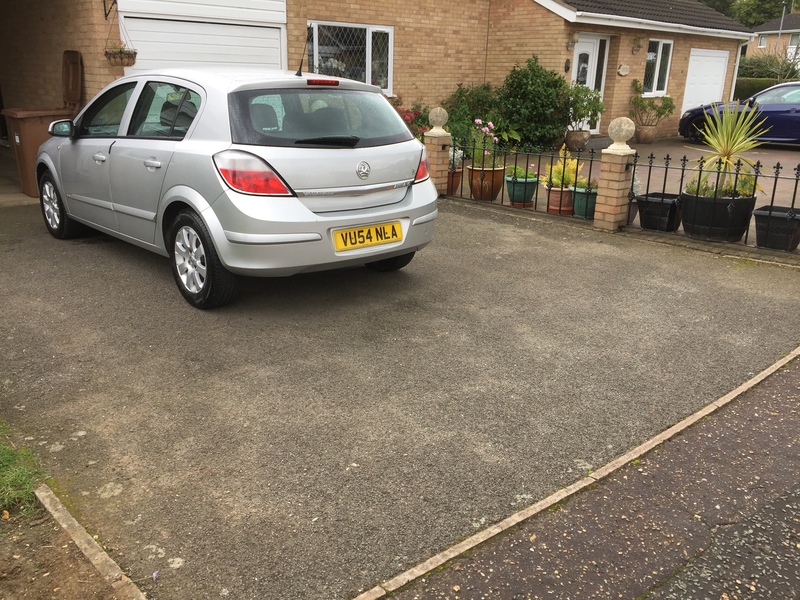 Our customers had a tarmac driveway that looked tired and a small area towards their front door that had slabs that had sunk in places and wanted to improve the entire area. A tarmac drive is perfect for a resin overlay so this meant the only excavation that was required was to install new block edgings and a drainage gully. 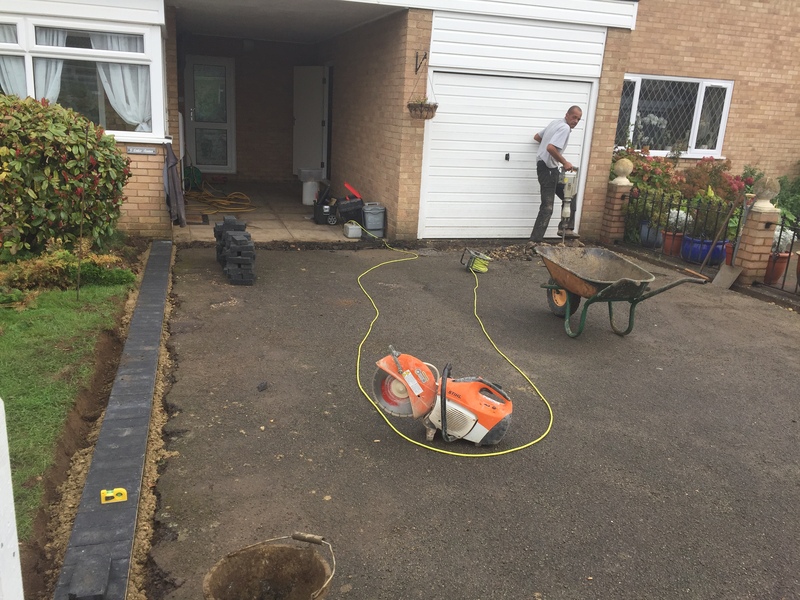 This is all small work that is completed by hand and doesn’t require diggers so there was minimal disruption. 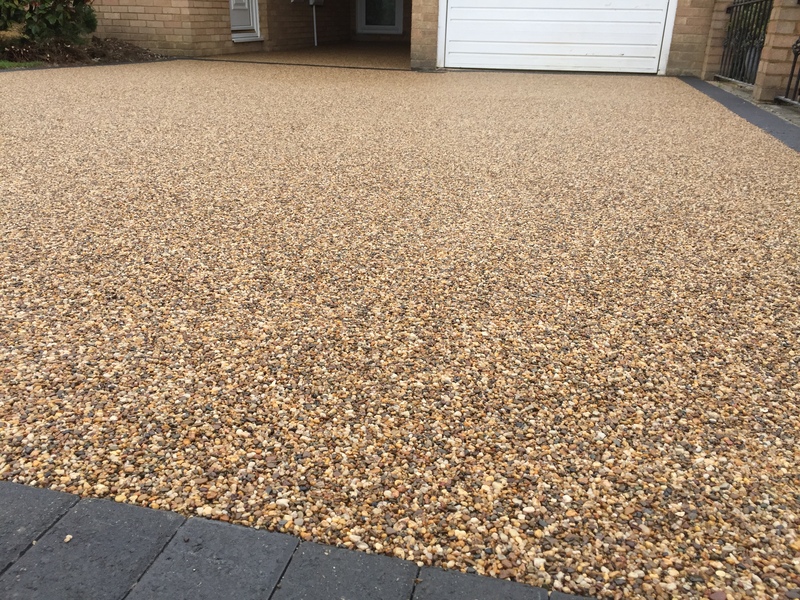 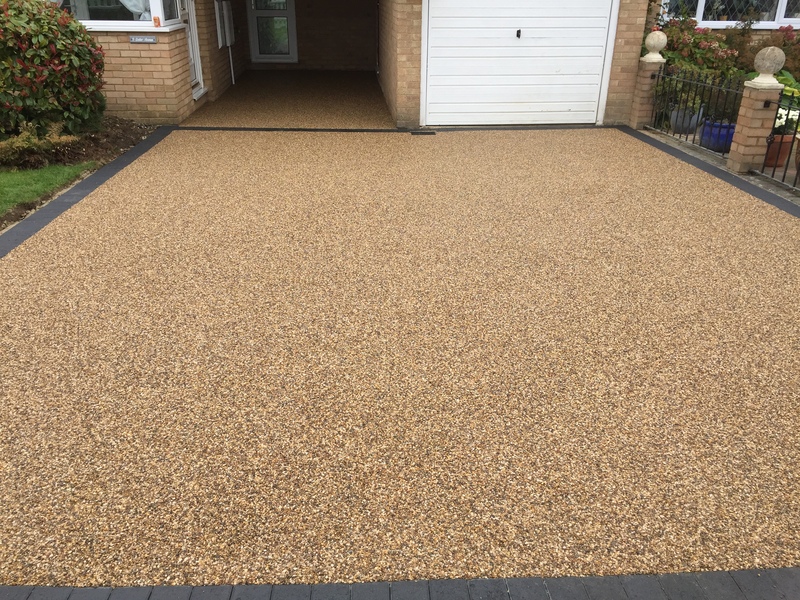 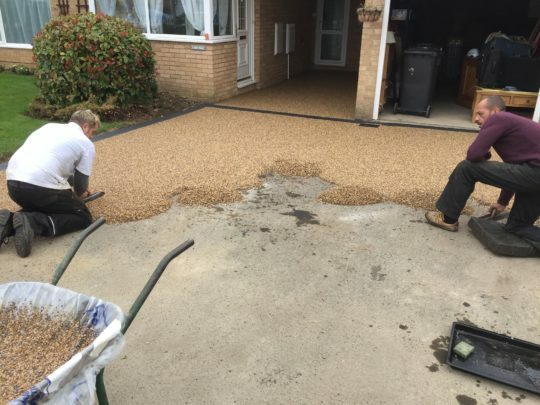 Once everything was ready for install, the driveway was trowelled with Golden Pea aggregate bound in UVR resin for vehicular traffic. 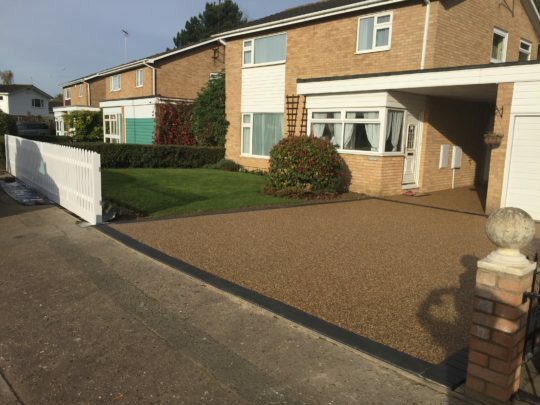 The blocks were also colour enhanced to improve the overall aesthetic of the drive. 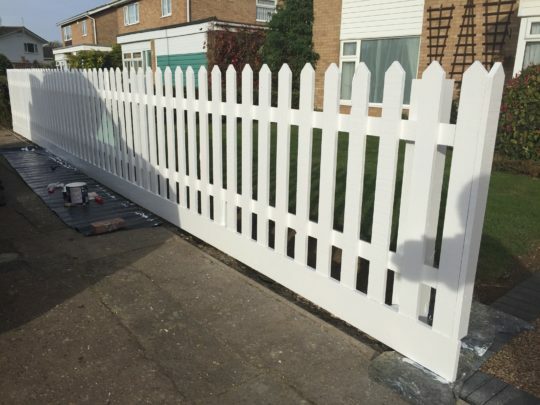 As part of the install we also made and installed a new picket fence.